First up, I wanted to clear up something on the Anniversary Tokens as I was wondering when they would stop dropping. According to will Sapience, they will stop dropping on the 30th of June but the vendors for trade-in will remain in game until the 7th of July. For those of you curious, I seem to have the best luck with the vendor in the Moors as they have the option for the Delving Stones required for various rewards in the Ettenmoors. As Sapience also mentioned in his post, tomorrow is the start of the Summer Festival! Returning for this year’s festival is the Keg-races in Frerin’s Court outside of Thorin’s Hall and the Taste of Hobbiton race just north of the Party Tree. There’s also the Summer Horse race in both Bree and Michel Delving for the new mount as shown in Cithryth’s YouTube video. The scavenger hunts and fishing races are both back in this summer as well for those that prefer those events. It seems like the only new addition are quests associated with the bitter rivals of the beer drinkers of Middle-Earth. Yes the Inn League Association and the Ale Association both will have new quests added with the chance of maxing out reputation with both factions. For me, I will be getting the new horse as I am a tad of an addict in that regard and will probably hold off on the drinking games until I see what all’s available from the various vendors and special rooms. I wasn’t all that impressed previously, so we shall see what’s new this time around. 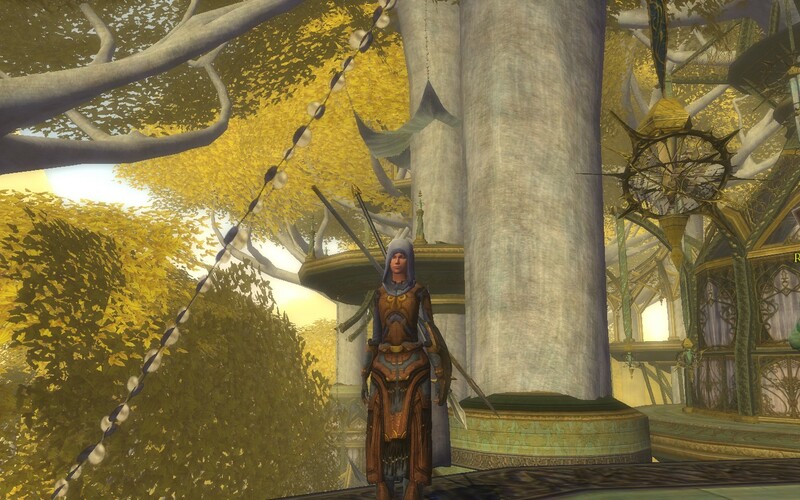 This entry was posted in LOTRO and tagged festival, Lore, LOTRO, reputation, video. Bookmark the permalink.